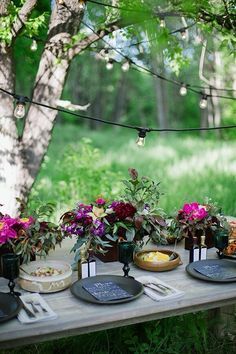 It adds an enjoyable dimension to eating and besides there is no harm in being prepared, so I’ve gathered some of my favourite photos for a little summertime inspiration…. 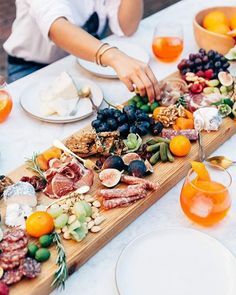 I love the idea above of a large wooden board laden with fresh meats and fruit-perfect for a larger summer garden party. I think smaller bread boards would also work for impromptu casual lunches! 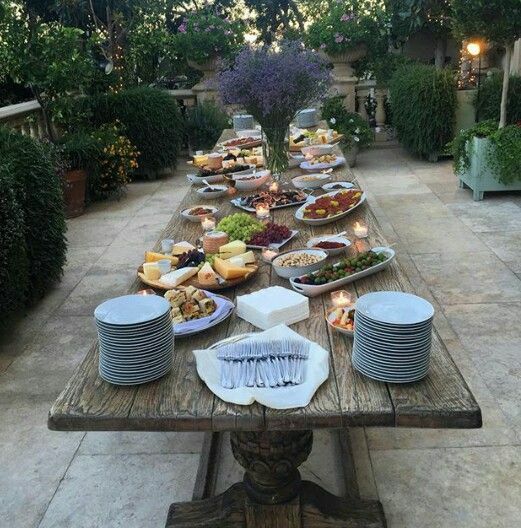 or if you do prefer to use crockery as in the photo above, you can gather together a mixture of your favourite platters and bowls-I am a huge fan of white crockery of any sort and try to keep them all stacked in one kitchen press so they are always on hand, ready to use. Candles are a great way to add to the overall atmosphere, especially in the evening time as the light starts to fade. 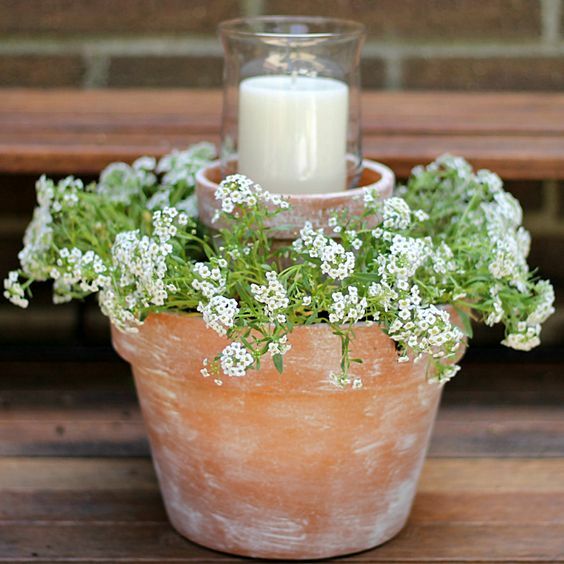 I love the simple idea used above, nestled amongst the white flowers, this candle holder makes a lovely statement table centrepiece and it would be a lot safer than smaller holders and tealights! This was on Monday, enjoying a spot of lunch in the garden-hopefully there will be lots more sunny days like this to come!